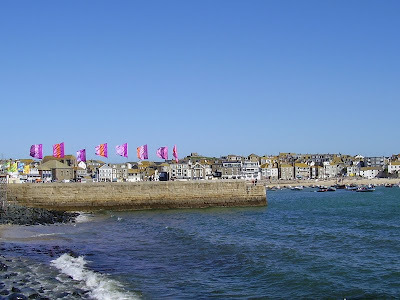 St Ives Cornwall Blog: Sunny Day in St Ives !! I'm a fan of Iron Maiden and Birmingham City - fandom is something that applies to bands, football teams and the like. If the festival and committee are intent on building a fan base - good luck - that's a first!